Do not let any unwholesome talk come out of your mouths, but only what is helpful for building others up according to their needs, so that it may benefit those who listen. And do not grieve the Holy Spirit of God, with whom you were sealed for the day of redemption. Get rid of all bitterness, rage and anger, brawling and slander, along with every form of malice. Be kind and compassionate to one another, just as in Christ God forgave you. Romans 12:9-21 9 Love must be sincere. Hate what is evil; cling to what is good. 10 Be devoted to one another in love. Honor one another above yourselves. 11 Never be lacking in zeal, but keep your spiritual fervor, serving the Lord. 12 Be joyful in hope, patient in affliction, faithful in prayer. 13 Share with the Lord’s people who are in need. Practice hospitality. Matthew 5:43-48 43 “You have heard that it was said, ‘Love your neighbor[a] and hate your enemy.’ 44 But I tell you, love your enemies and pray for those who persecute you, 45 that you may be children of your Father in heaven. He causes his sun to rise on the evil and the good, and sends rain on the righteous and the unrighteous. 46 If you love those who love you, what reward will you get? Are not even the tax collectors doing that? 47 And if you greet only your own people, what are you doing more than others? Do not even pagans do that? 48 Be perfect, therefore, as your heavenly Father is perfect. 13 Another thing you do: You flood the Lord’s altar with tears. You weep and wail because he no longer looks with favoron your offerings or accepts them with pleasure from your hands. 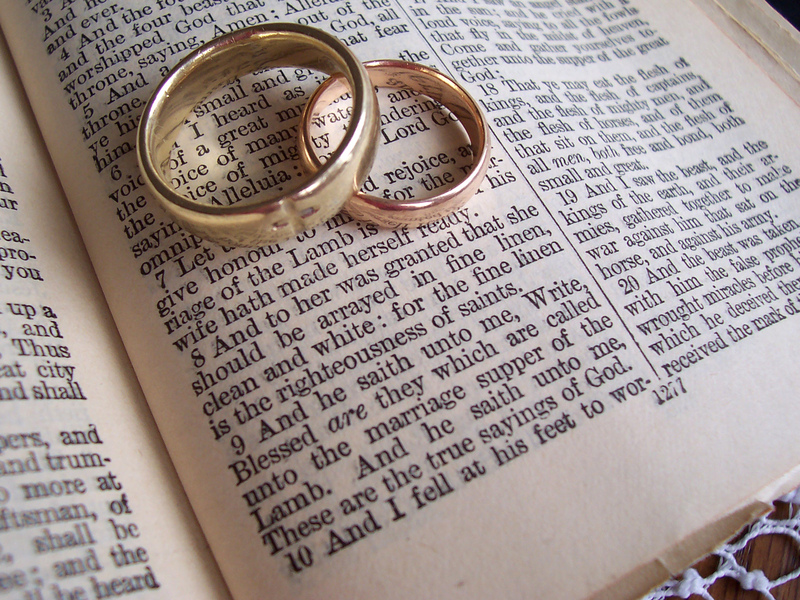 14 You ask, “Why?” It is because the Lord is the witnessbetween you and the wife of your youth. You have been unfaithful to her, though she is your partner, the wife of your marriage covenant. 16 “The man who hates and divorces his wife,” says the Lord, the God of Israel, “does violence to the one he should protect,”[b] says the Lord Almighty. By saying, “All who do evil are good in the eyes of the Lord, and he is pleased with them” or “Where is the God of justice? For if you forgive men when they sin against you, your heavenly Father will also forgive you. But if you do not forgive men there sins, your Father will not forgive your sins. 25 Therefore each of you must put off falsehood and speak truthfully to your neighbor, for we are all members of one body. 26 “In your anger do not sin”[a]: Do not let the sun go down while you are still angry, 27 and do not give the devil a foothold.